As part of customers reward programme, your preferred online store, Payporte.com, has rewarded 5 of it customers with one month free shopping on its site. 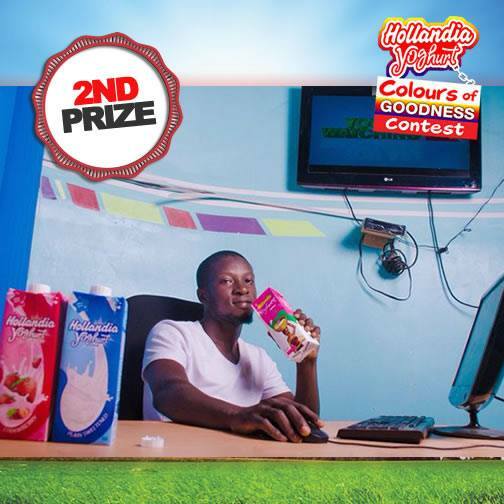 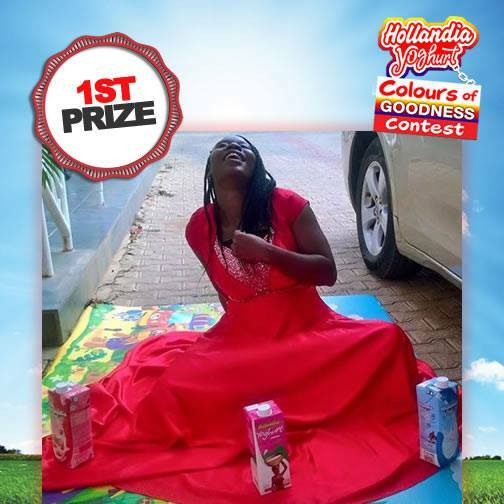 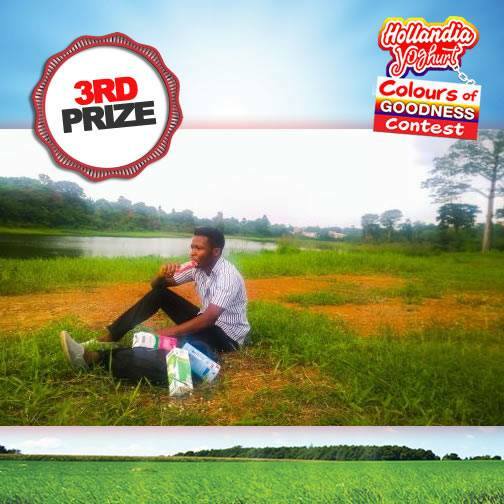 The five winners are Igori MaryJane; Esther Robinson; Omowunmi Salawu; Elizabeth Amarairo and Afolabi Maris. The top five customers were selected based on consistent shopping on the the Payporte site in 2015 and first quarter of 2016. 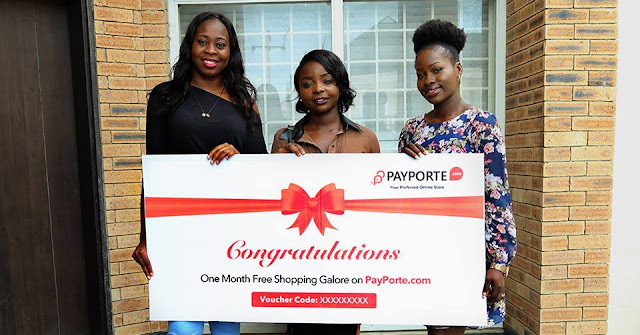 The top winners are to shop at their convenience within the second quarter and with free shipping. 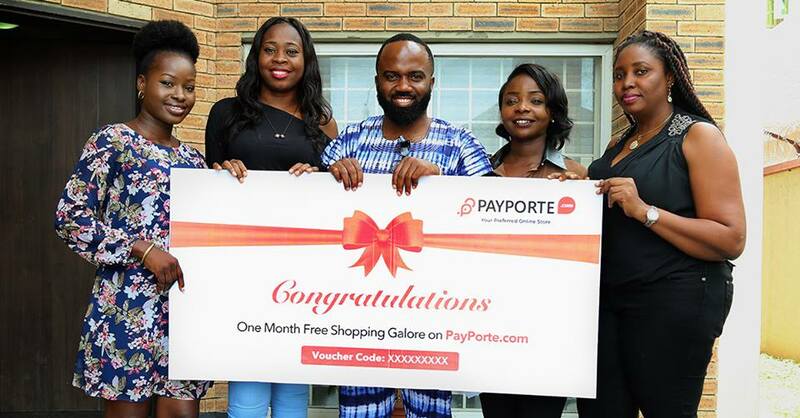 The event which took place at the companies Headquarters on 20th of May, 2016 was attended by fashion blogger and Payporte Ambassador, Noble Igwe.